An intense visual effect for any stage! Our high power co2 jets produce fast dissipating (ice cold!) white plumes that can be fired up to the air across the stage , or even into the crowd ! Perfect for rapidly cooling down any dancefloor. 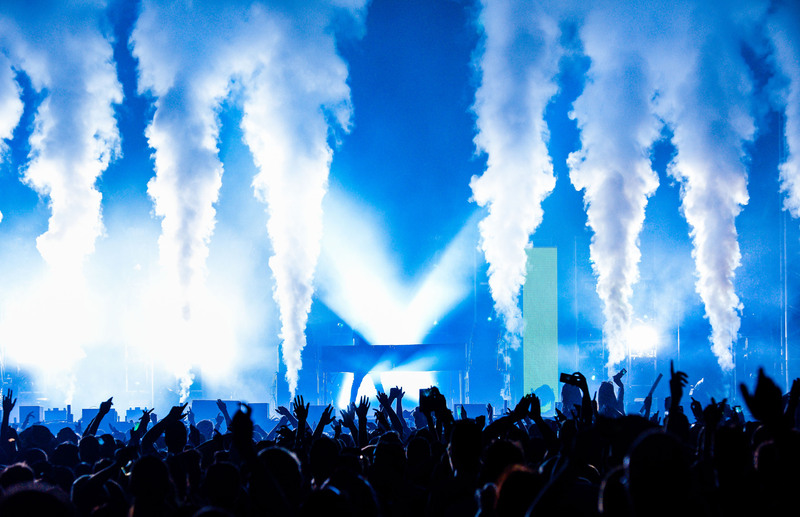 With the most powerful Co2 jets available on the market , they will certainly make your crowd scream!